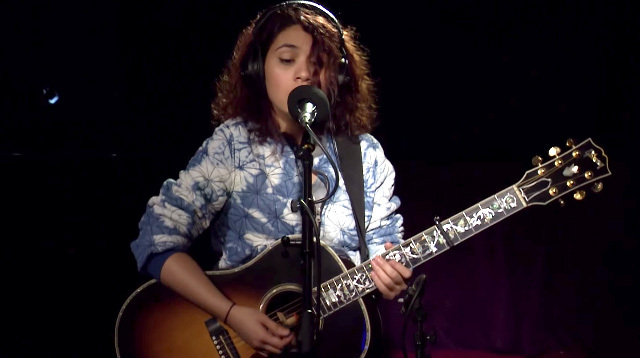 Alessia Cara is a 19-year-old rising YouTube star and she was just given the biggest break EVER. That's because Taylor Swift herself took to Twitter to gust over Alessia's incredible "Bad Blood" cover for BBC Radio 1 Piano Sessions. Here is Alessia freaking out. BECAUSE WHO WOULDN’T. Watch her amazing cover here. It really is TDF! Watch Nick Jonas Join Taylor Swift On Stage For A Duet Of "Jealous"